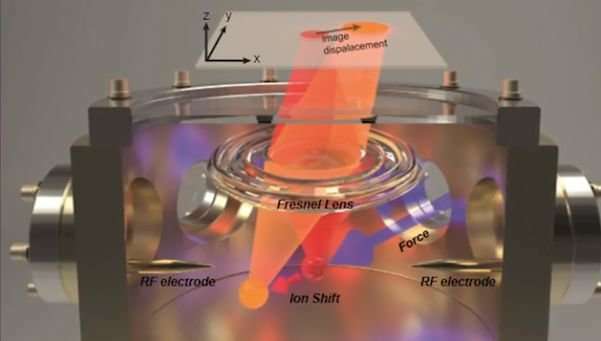 Using highly miniaturised segmented-style Fresnel lenses - the same design used in lighthouses for more than a century - which enable exceptionally high-quality images of a single atom, the scientists have been able to detect position displacements with nanometre precision in three dimensions. 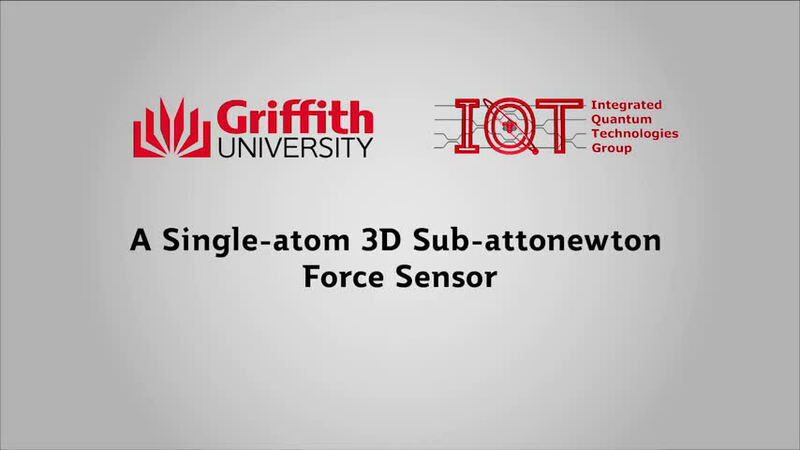 "A single-atom 3D sub-attonewton force sensor" will appear in the 23 March 2018 edition of Science Advances. This is the first time I've seen "zepto-" used in a scientific article. Zepto (unit symbol z) is a unit prefix in the metric system denoting a factor of 10−21 or 0.000000000000000000001. Adopted in 1991, it comes from the Latin septem, meaning "seven", since it is equal to 1000−7. The electric charge on one electron: 160.217657 zeptocoulombs (zC). One zeptomole (zmol) of substance contains 602 particles. The human insulin molecule has a mass of roughly 10 zeptograms.